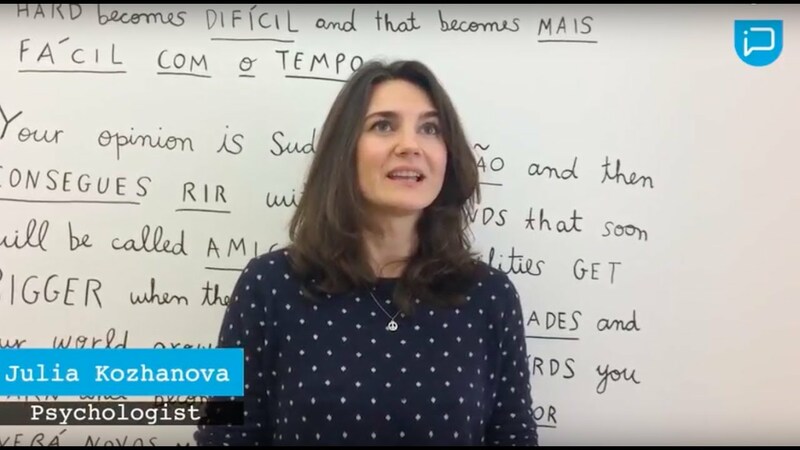 Lisbon is becoming an increasingly popular destination to travel, and there could not be a more exciting time to learn Portuguese in this fun and exciting capital city. Although Lisbon is a capital city, it manages to retain a small-town, relaxed feel. Life is slow and locals and visitors alike adopt a laid-back attitude here! Despite this, there is an abundance of activities to do at a very low cost if you are more of a ‘go-getter’. If chilling out is your thing, beaches and surf spots are just twenty minutes away from the city by train. Lisbon is consistently ranked as one of the best cities for quality of life in Europe and it is far cheaper to study Portuguese here than in Brazil or Angola. Living costs could vary from as little as 500 to 1000 EUR per month including accommodation, depending on your preferred lifestyle, making it one of Europe’s cheapest cities. Portuguese is an important business language. Portuguese-speaking countries, such as Brazil and Angola, have large international trading sectors. The ability to speak Portuguese can enhance your CV for prospective employers, since it is often a skill competitors do not have. Aside from this, the travel and start-up sector in Portugal is booming, and there is no better time to immerse yourself within the culture and language. 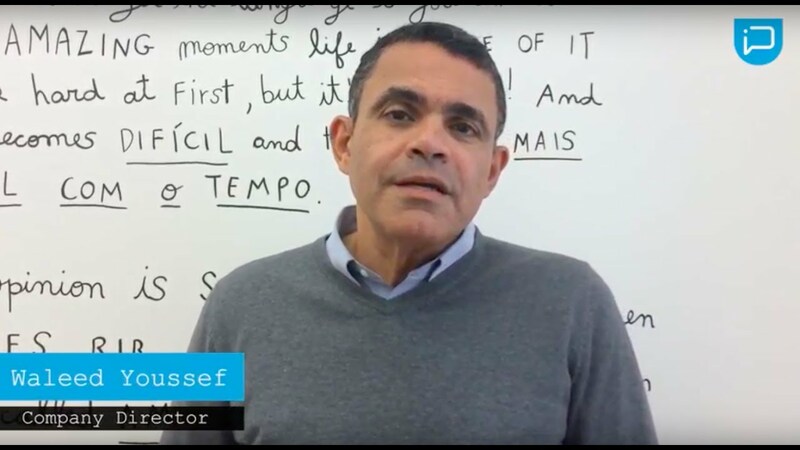 For many other jobs outside of business, such as in media, sales, customer service, science, energy, and medicine, Portuguese can be an extremely useful skill. Food is an important aspect of Portuguese culture and Lisbon is an incredible city for foodies to visit! Portuguese food is diverse with both Mediterranean and Arab influences, and it is easy to find authentic, cheap and delicious spots to eat. The country is famous for its custard tarts, salted codfish and ‘Vinho verde’ wine from Porto, but the cuisine stretches much further than this. The Portuguese also have a major love affair with coffee – four or five espresso breaks in a day is not uncommon! Other excellent non-Portuguese restaurants are abundant in Lisbon – such as African food from ex-Portuguese colonies, a vibrant Oriental food scene, and world-famous vegan and vegetarian restaurants, many at rock-bottom prices. Portugal is an easy place to meet people and social lives are typically mediterranean, based around food, friends and family. Life in Portugal is an its most multicultural in Lisbon. The city boasts a variety of different communities, such as from Brazil, Cape Verde, Angola, Ukraine, India and China, among others. Over 40% of Lisboans speak two foreign languages and at least 23% speak three, with English, French and Spanish the most widely spoken foreign languages. Despite this, Lisbon manages to maintain a truly authentic Portuguese feel that is vibrant and fun. Portuguese culture is warm and welcoming of visitors and foreigners. Lisboans are friendly and spontaneous, and the level of crime is extremely low. The Portuguese culture is one that is authentic, warm and fun. Aside from food, music plays a significant role in Lusophone cultures across the globe, from Portugal’s Fado to Brazil’s Bossa Nova music style. In Lisbon alone, there is constantly live music being played on the streets. The city is also home to an eclectic electronic dance music culture, which attracts underground artists from all across the globe. Lisbon boasts a thriving arts scene, with a vast amount of famous galleries, including the high-profile Gulbenkian centre, MAAT and Cultural Centro de Belém. Convinced? 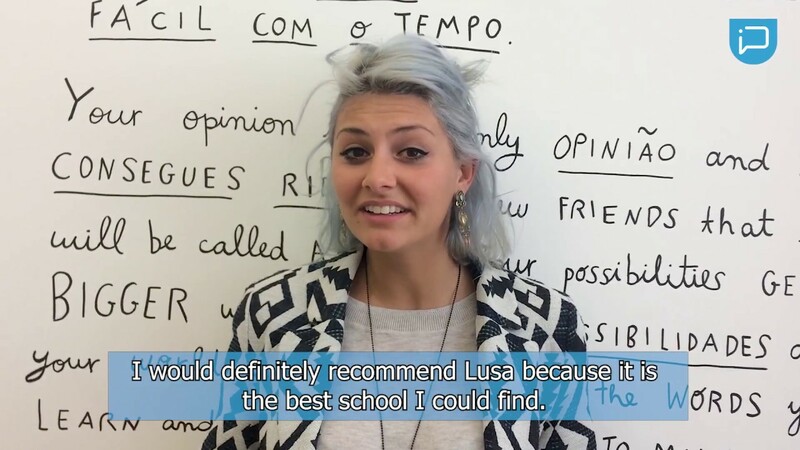 At Lusa, we offer a range of different courses to make studying Portuguese into a reality! Check our out website to find out more.